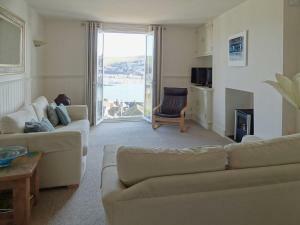 Kittiwake offers accommodation in Dartmouth. Providing free private parking, the cottage is 3.9 km from Blackpool Sands. The kitchen is fitted with a dishwasher. Towels and bed linen are offered at Kittiwake.